My Dog Barber offer all wide range of dog grooming services, either at our salon for dogs in Low Fell, or on your doorstep in our mobile salons. So whether your pooch need a bath, a nail trim or a complete restyle we have the service to suit. Dog bath, blow dry and nails. Ideal for short hair, moulting dogs or any other dog between grooms. A 'full works' groom including bath, blow dry, trim, style and nails. 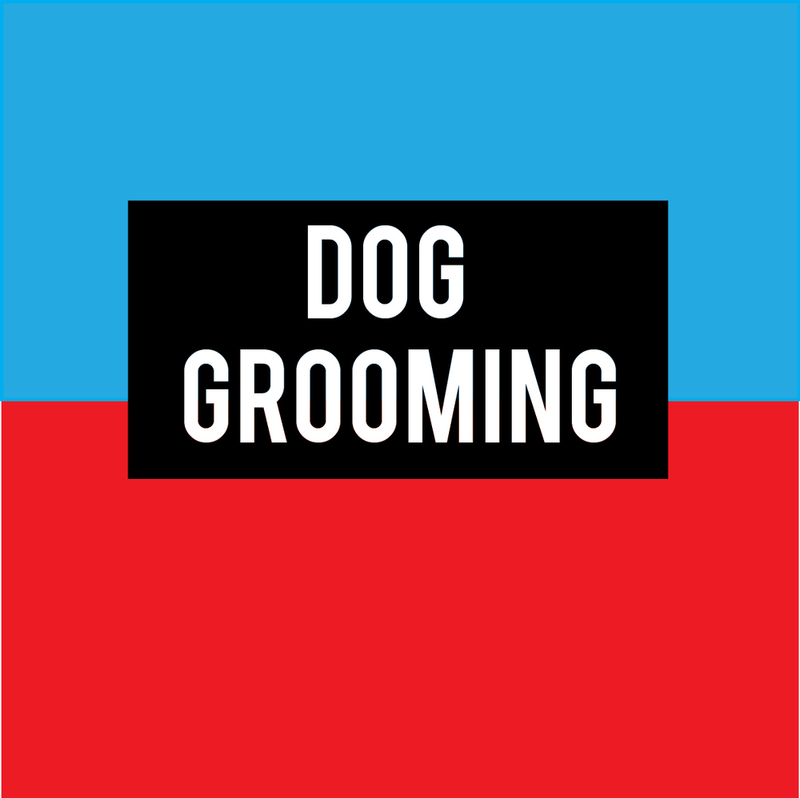 1-2-1 introduction to grooming for a positive first experience.